I don’t know any moms who haven’t turned to Pinterest for help with meal planning. Then after about 200 pins, you wonder what will actually be edible and what will be a Pinterest fail! Well, I’m going to share my top 8 crock pot recipes from Pinterest I have made every single one of these multiple times, I am in love with crock pot meals! 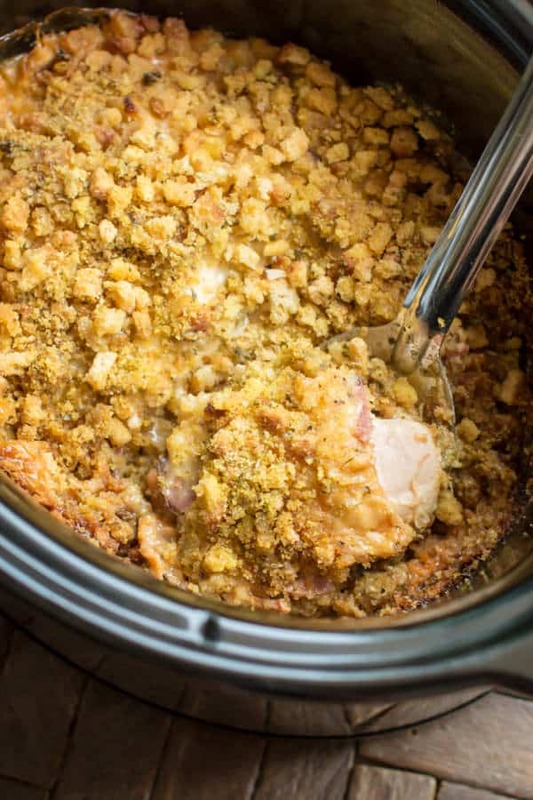 You will notice most are chicken based, this is simply because I’ve discovered that you can cook frozen chicken in the crockpot on low for 6 hours(for shredded, less time if not shredding)! It’s no secret that I LOVE anything bacon ranch and pasta, so it should not surprise anyone that this made the list. Simple & easy! 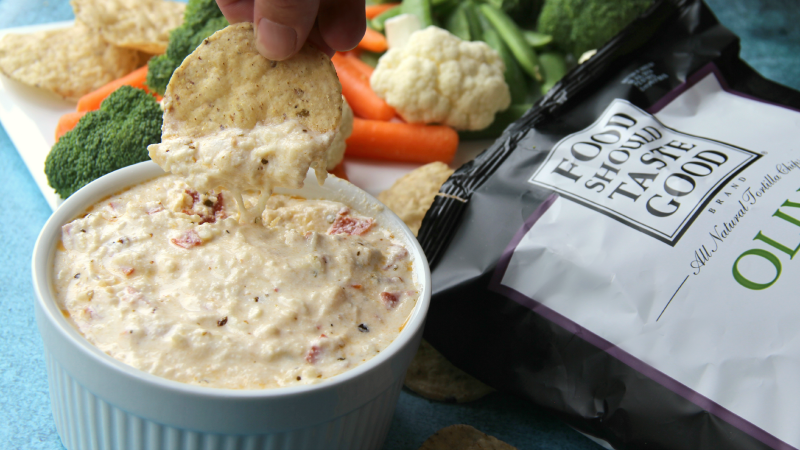 It’s yummy, it’s super easy, its 4 ingredients! This one isn’t a complete meal, but it is one of my favorites so I had to include it! I made this without any meat, for a pasta loving easy dinner! It does take a bit more prep than I typically like, but it’s worth it! I love this chicken recipe. 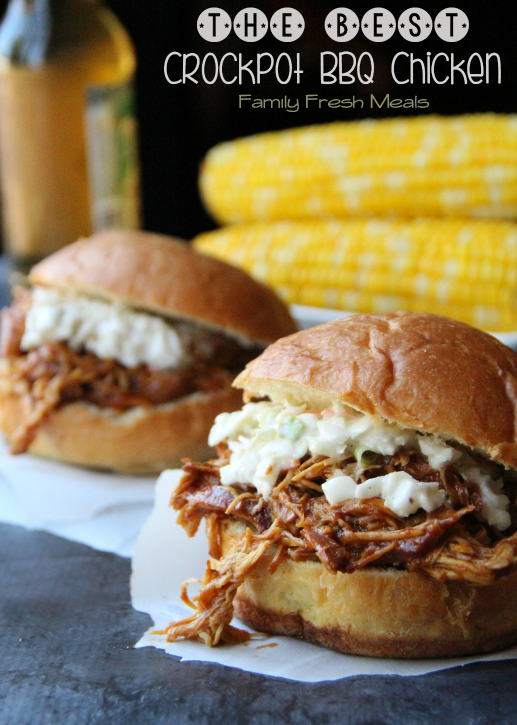 You can use it on tacos, sandwiches, with salad, etc etc etc so many ways to eat pulled BBQ chicken! This is such a simple recipe. A good old fashion beef stew! This chicken is one of my all time favorites! 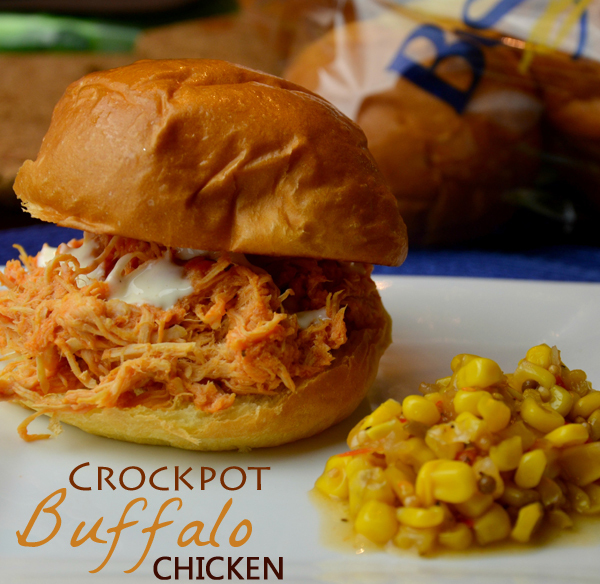 I always keep blue cheese on hand to make perfect little buffalo chicken sliders! I also like to throw some bacon bits in there… because BACON! 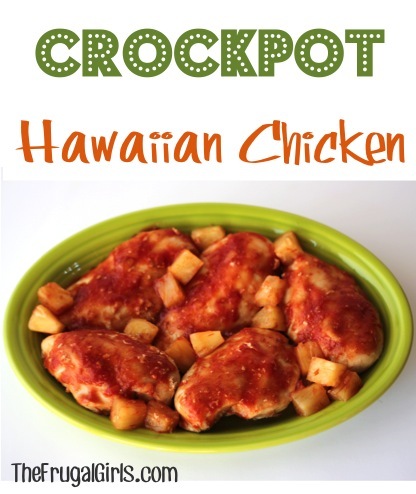 AND my ultimate favorite crock pot meal! I cannot explain my love for this recipe. It’s heaven in a casserole. Make it, eat it, love it! Oh yum! Our family absolutely needs these as crock pot recipes are the way to go for busy moms! Thanks for compiling them for us! I need it to cook off here in LA! 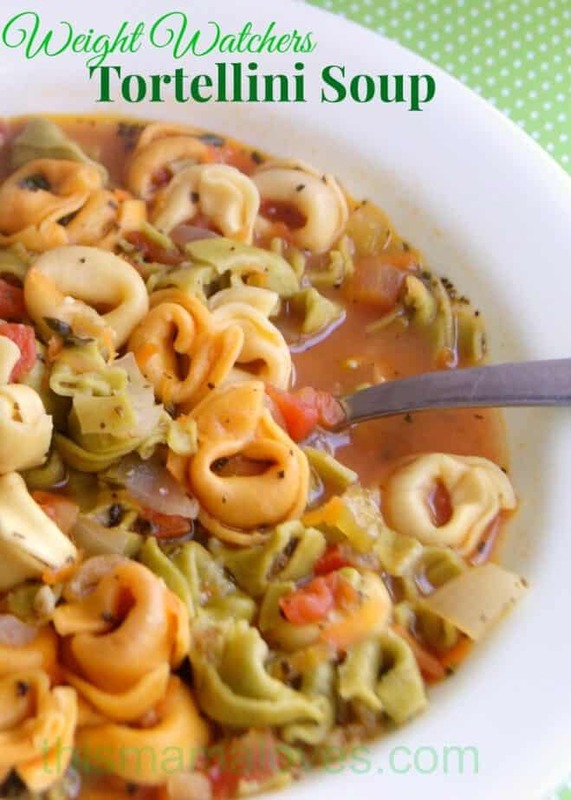 I love crock pot recipes in the winter! Oh I LOVE my Crockpot! I’m going to have to try these. Thank you! Yum! We are always looking for good crockpot recipes!! Thanks so much for sharing, we will definitely be trying the bacon ranch chicken! I never have my act together in the morning to start a cockpot meal. lol. We’re an instant pot family! I’m definitely saving this post for when I get a crockpot. Great ideas worth saving. 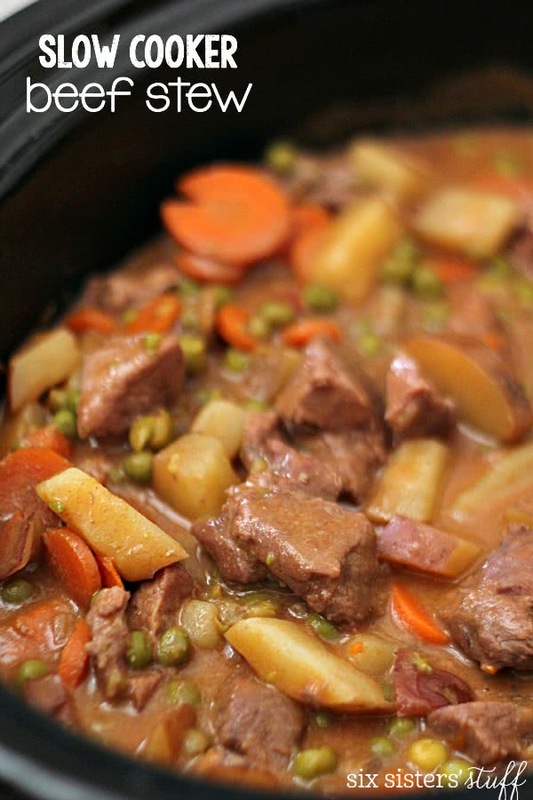 The slow cooker beed stew looks amazing for a such grey and rainy day as today! We only try to limit one meat day per week so I might save this for this weekend! Okay, this just made me soo hungry. My husband loves chicken cordon blue, so I’ll definitely have to try that one. The Chicken Cordon Blue recipe is my favorite! Sooooo yummy! I LOVE crockpot recipes because they’re so easy and convenient. Thanks for sharing these, I always am looking for more recipes! I love this list! The chicken cordon blue is a family favorite! Sooo delicious! I’ll be pinning this for future dinner ideas!